Enjoy excellent room amenities and an outstanding location at our comfortable accommodations in Travelodge hotels in Lakeland fl. With free Internet access, in-room mini fridge, microwave, and an outdoor pool, our contemporary hotel with friendly service makes the perfect home base for a Sunshine State adventure. Best of all, our hotel offers an unbeatable value you won't find anywhere else in Central Florida. With a convenient location near Plant City just off Interstate 4, our hotel is the perfect place to settle in for a fun vacation or business trip. Renowned attractions like Disney World and Busch Gardens are only a 45-minute drive away, and there are plenty of top shopping and entertainment destinations close by including Lakeland Square Mall, Wedgewood Golf Course, and Gulf Coast beaches. Our King and Double bed hotel rooms offer many comforts of home including refrigerators, microwaves, and coffee makers. Rest easy in a range of guestrooms that feature balconies, comfortable bedding, and complimentary high-speed Internet access. Other useful amenities include cable TV and in-room safes. 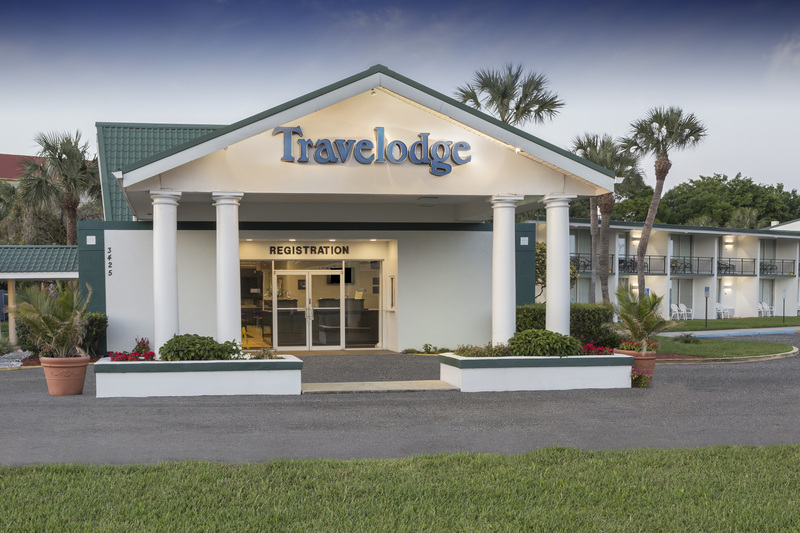 We offer the best valued accommodations at Travelodge hotels in lakeland fl . Enjoy a host of excellent features when you stay at our Lakeland hotel. Surf the web with wireless Internet access. Take a dip in our outdoor pool or work out at our fitness center. We even have a business center with copy and computer services. Our friendly staff is here to help you get the most out of your stay. Wake up to a complimentary Bear Bites continental breakfast at Travelodge Lakeland or enjoy a full meal at the onsite IHOP 24-hours a day. You will also find a variety of popular family-friendly restaurants to suite every taste within walking distance or a quick drive away.